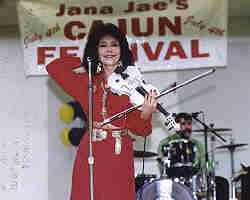 Jana Jae, international touring star, Hee Haw regular, and founder of Grand Lake Festivals, and her exciting band, Hotwire, go CAJUN! 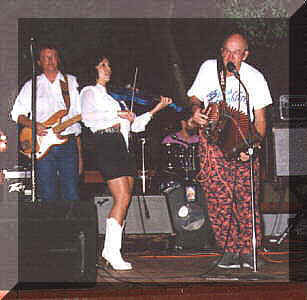 One doesn’t have travel deep into the heart of Cajun Country of Louisiana to find good food, good times and good music. 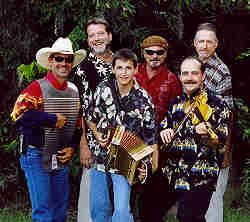 In fact, it can be found in Grove at the Grove Civic Center on the 4th of July with authentic Cajun music, Cajun food and many other entertainers. 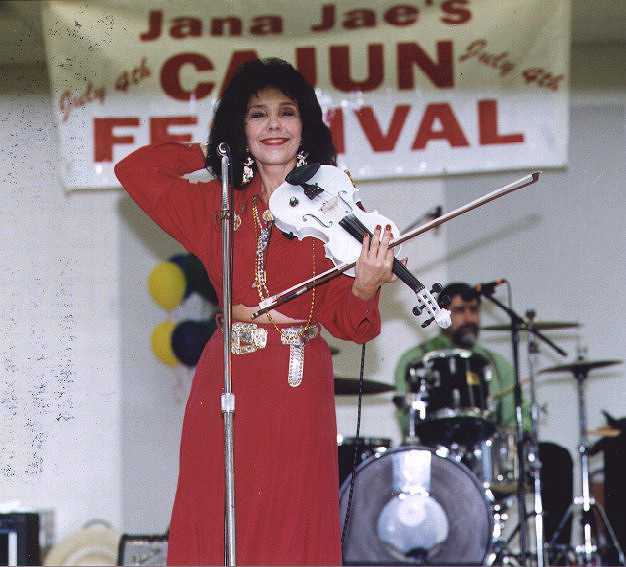 The Annual Arts, Crafts, Music & Cajun Festival has proven to be successful and has become a major event in the Grand Lake area with the entire day devoted to good family entertainment. 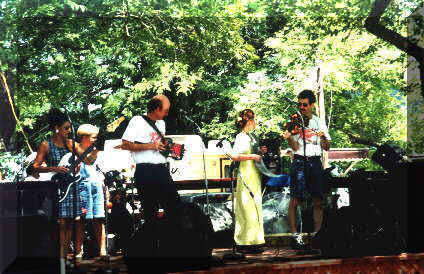 This event is hosted by Jana Jae, Grove’s own queen of country fiddle, and the non-profit organization, Grand Lake Festivals, Inc. with the assistance of the Oklahoma Arts Council and the National Endowment for the Arts. 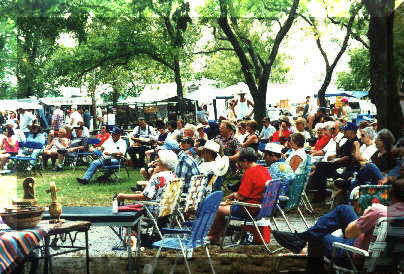 Free Admission...that’s a Grand Lake bargain! !